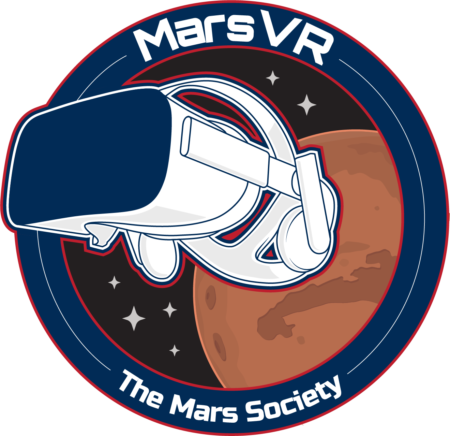 Summary Title: Welcome to MDRS, NAU! Crew 208 continued to 3D print our drone map. 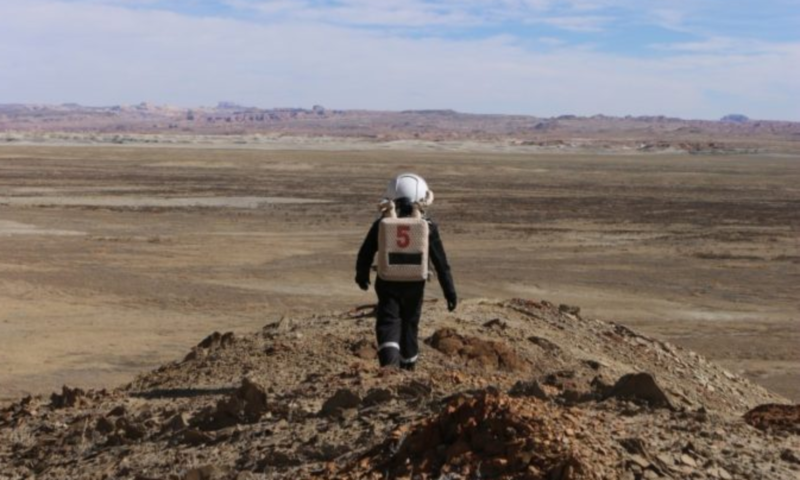 Crew 208 completed MDRS orientation, rover and spacesuit training today. Our Crew 208 team photo was a group selfie taken via drone (i.e., a “dronie”). GHO used Crew 208’s Insta-Pot to prepare a vegetarian lunch meal. 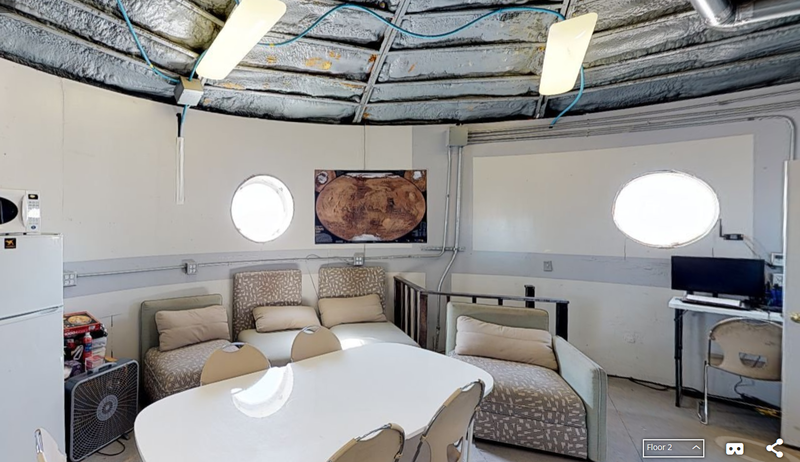 COM gave a tour of MDRS to NAU graduate students from 1400-1600. XO + ENG + GHO + HSO drove rovers towards Candor Chasma for drone flights today. XO + David traveled to Hanksville to refill the Greenhab water tank. Look Ahead Plan: Continue 3D printing maps of MDRS in Hab. Start data collection for thoracentesis study. Begin sim this PM. David to deliver Crew’s 208 food supply on Sol 4. Anomalies in work: Internet was offline all-day until 2040; Opportunity rover experienced battery overheating on Cactus Road 1104 requiring ATV towing by David.